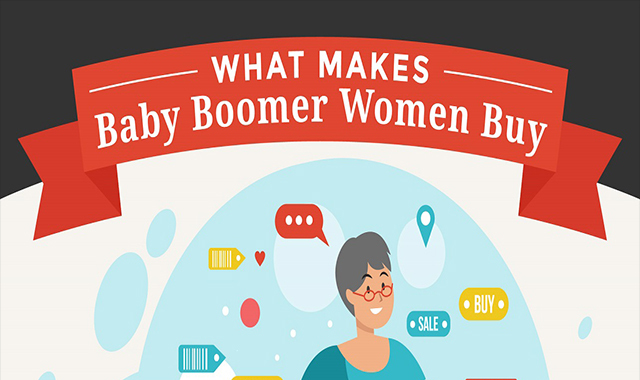 What Makes Baby Boomer Women Buy #infographic ~ Visualistan '+g+"
This infographic and case study is part of our Women’s Month series this March! Check out the first in the series – 7 Infographics to Celebrate International Women’s Day. For more than a decade, Millennials have taken much of the cultural limelight. It has led many Baby Boomers, particularly women, to feel oversimplified and underrepresented as consumers.